Home K-POP GOT7 to come back in September! GOT7 to come back in September! On August 16, JYP Entertainment revealed that GOT7 is gearing up for comeback. 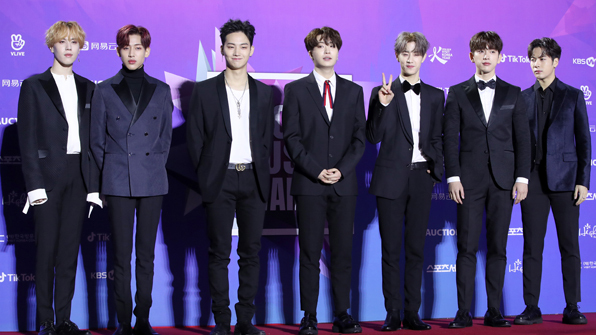 GOT7 has recently finished shooting the music video for the new song, and the comeback date is under discussion. GOT7 is currently on a world tour, ‘GOT7 2018 WORLD TOUR EYES ON YOU’ since May. They have toured Bangkok, Macau, Moscow, Berlin, Paris, and other cities in Europe and the Americas. They will wrap up the world tour in Hong Kong on August 24.